Sure, in Australia we’ve got kangaroos, roly poly wombats, and way more than our fair share of poisonous creatures, but sometimes you’re in the mood for something a little different. Fancy a safari? 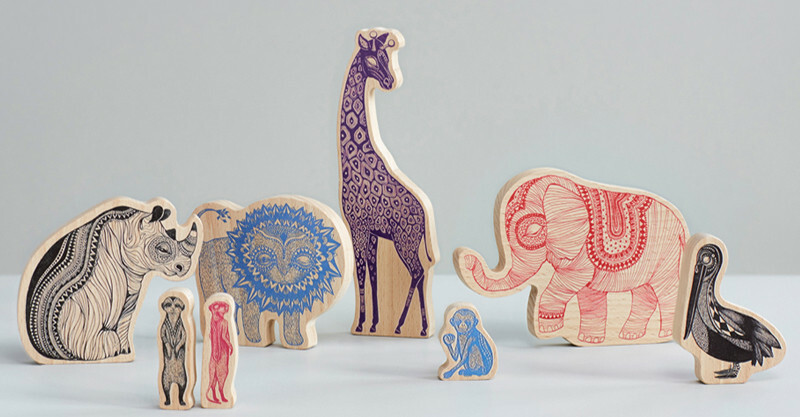 Mini Empire is taking us to Africa with its gorgeous beech wood animals. This lovely little Mini Empire menagerie ($60) is perfect for kids, big and small to use as decorations or for epic adventures on the savanna. Each piece is made of FSC wood, which is produced in an environmentally friendly way so that all the waste is used. The animals are double sided, one painted with black ink, the other in colour. The drawings of each animal are beautifully peculiar, looking like they’ve been lifted from the pages of an old storybook. 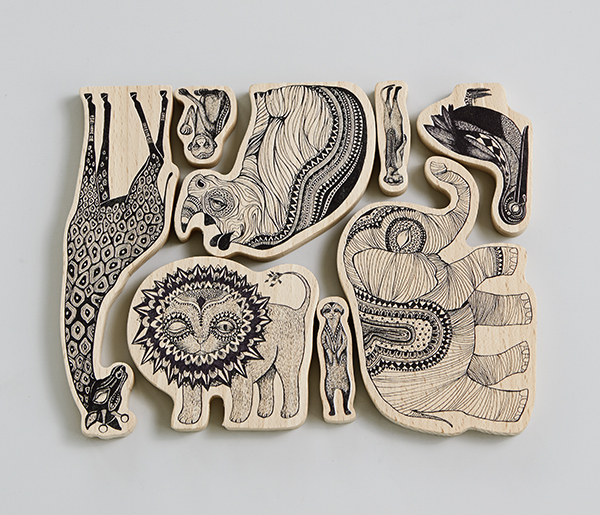 The Africa collection wood animals are available online and ship to Australia for $19.